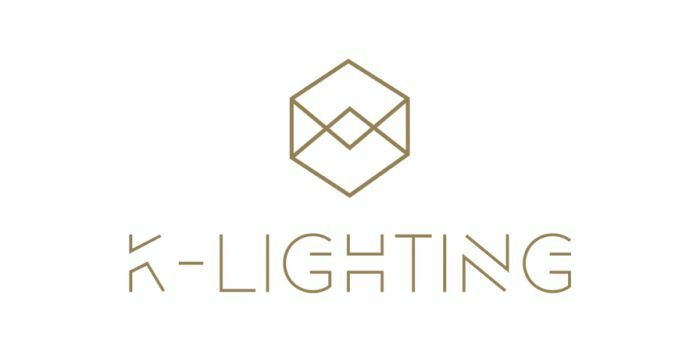 K-Lighting is an international brand, created by the company Candibambú. The company is committed to the manufacture of lighting equipment and decoration more over 20 years. Candibambú distinguishes itself from the competition due to the design and innovation that puts on the products of medium to high range, featuring all years new and original models. In the company you can find lamps produced and designed through different materials such as wood, glass, nickel and crystal. 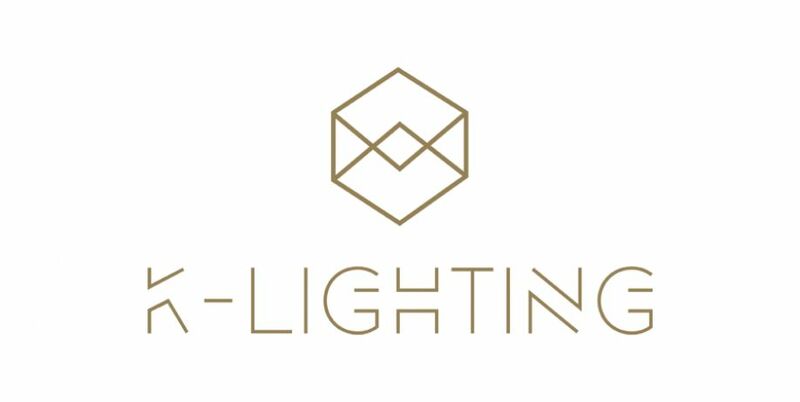 Our purpose is giving you the best products and solutions to light up your projects.